Verizon employees have finally started receiving training on this new set of “usage” aka tiered data plans and the juicy details are available all over the web today. Funny thing is, these juicy tidbits simply confirm every single detail we already told you on Monday and Tuesday. So just in case you weren’t ready to believe that this is all happening July 7, a couple of reports have pretty pictures, but we’ll just recap everything we’ve already told you below. If customers go over their purchased amount of data, it will cost them $10 per 1GB. If you would like tethering, it will cost you an additional $20 per month. Current customers will also keep their unlimited data plans after renewing contracts and upgrading phones after July 7. As long as you lock into an unlimited $29.99 data plan before July 7, you get to keep it for the foreseeable future. All new customers as of July 7 will have to fall into one of the tiers listed above. If you are an existing customer and add a new line after July 6, you will also be subject to the tiers. Even if your entire family plan has unlimited data, your new lines after July 6 will still be subject to tiers. If you were looking to add a new line, now would be a good time. There is no difference between 4G and 3G data plans. All of the new tiers will fall in at the same price and do not care if you are using a 3G or 4G device. This is the same for current customers with unlimited data plans. You will see no change. Everything good? 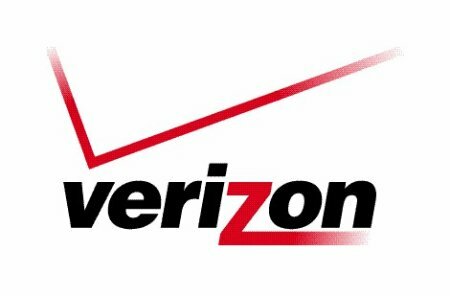 While tiers were not something that many of us ever wanted to see, you’ve got to give Verizon at least a little props for allowing their existing customers to keep everything they’ve got for the time being – that includes upgrades and renewals after July 7.